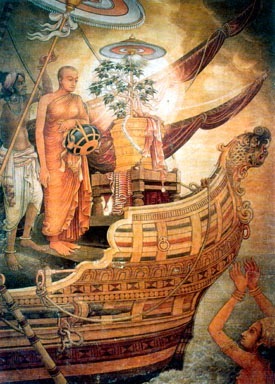 Unduva Full Moon Poya Program will be held on on Sunday, Dec 22, 2013, from 7:30 am to 5:30 pm at the Georgia Buddhist Vihara. We invite you all to join the program. You can see whole program end of the article.